A bed bug infestation can occur almost anywhere but is most likely in places such as hotels, dorms rooms, apartments, homes, office, schools, libraries, theaters, care facilities, shelters and even restaurants. Bed bugs can be introduced into your home by frequent travelers to any of the places mentioned above. They can hitch a ride in or on purses, handbags, clothing, and suitcases and can latch on to just about any fabric. Bed bugs can come into your house hiding in used furniture or garage sale items. Even library books can carry bed bugs! 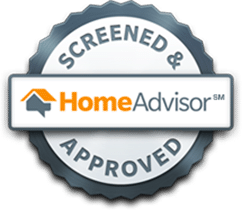 If you live in an apartment building or condo, your neighbor’s bugs might find their way into your home through tiny crevices in the walls or ceilings through no fault of your own. They may also come in through the wall voids and settle anywhere they sense warm bodies. Bed bugs can’t fly nor jump so they will most likely crawl into your clothing or handbag and hitch a ride until you get home. The blood-sucking parasites will set up shop in the couch, on the bed, on the carpet, on the drapes or anyplace where there is attractive fabric. 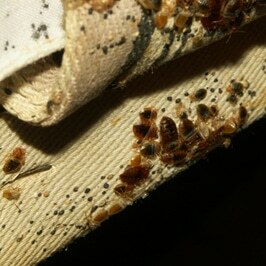 Bed bugs can also fall on you or on your bed from the ceiling. Bed bugs can live up to a year without food but, eventually, they’ll need to find a warm human body to feed on, returning every few days for another bellyful of blood. Be careful of wood furniture given to you or bought from a place infested with bed bugs. You should know about the female bed bug’s life cycle. 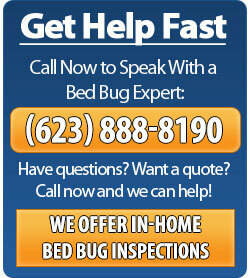 One pregnant female bed bug is all it takes to infest your home. Eggs usually hatch in about ten days. She can lay about five eggs a day and about five hundred throughout her lifetime and she only has to be courted once since she usually finds a new place to herself and her offspring in order to avoid males trying to court her once again. The female bed bug will avoid males at all costs after her first pregnancy. One of the hatched females will eventually lay eggs herself and move to another location in search of fresh blood which is why in only a matter of weeks a home could have an army of bedbugs requiring extermination. Once a bed bug feeds it will grow to the next stage until it reaches adulthood and is ready to breed. New bed bug families are spread all over the house bringing with them new nests filled with eggs, feces and newly born bed bug. Bed bugs only get worse over time. 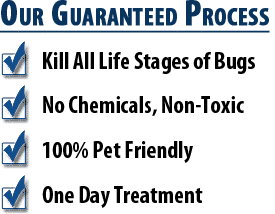 If you delay hiring a bed bug exterminator, your home will become infested by new generations of bed bugs in just a few short weeks. 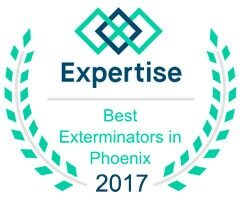 If you think you have a bed bug infestation, call Phoenix Bed Bug Expert now at (623) 888-8190 for a free in-home inspection and estimate.